New VeryMany CT Tag featuring Little Friend 2 and Fur-Ever , scrap kit by Dees'Sign Depot. Tube can be found here. 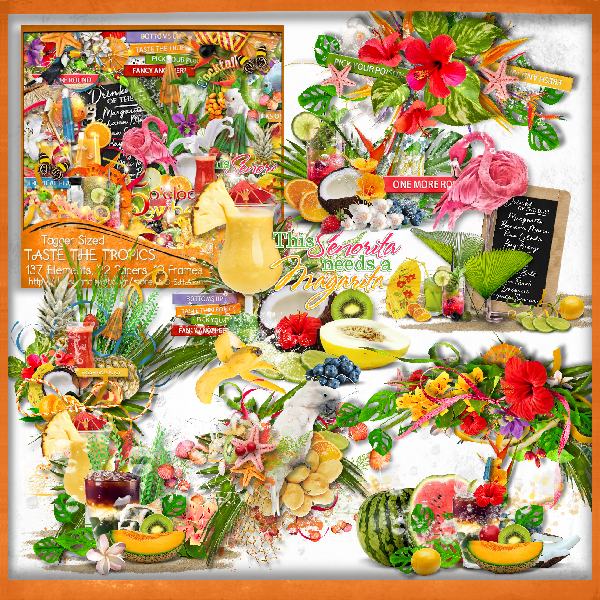 New Animated Tag featuring the art o Marika and Taste Of Tropics, scrap kit and cluster frame by Dees'Sign Depot. Marika Individual Tube 89-3 here. Or Marika Package 89 here. Animations by Rebel Dezigns -Package-22-epic here. New CDO CT tag featuring the art of Charity Dauenhauer. Charity Dauenhauer Individual Tube 22-1 here. Or Charity Dauenhauer Package 22 here. 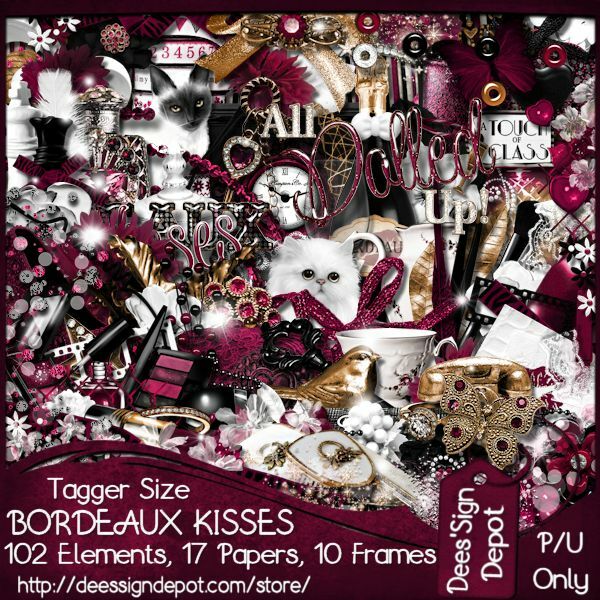 New VeryMany CT Tag featuring Claire and Bordeaux Kisses, scrap kit by Dees'Sign Depot. Animations by Rebel Dezigns here. 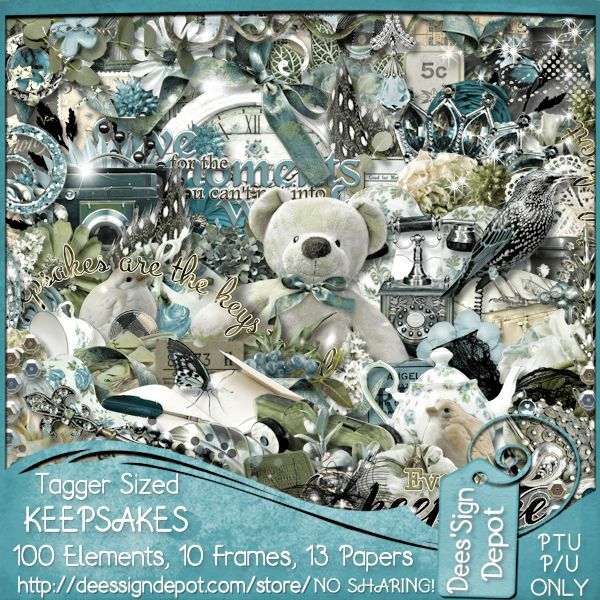 New VeryMany CT Tag featuring Cute Photographer 4 and Captured Moments, scrap kit by Dees'Sign Depot. 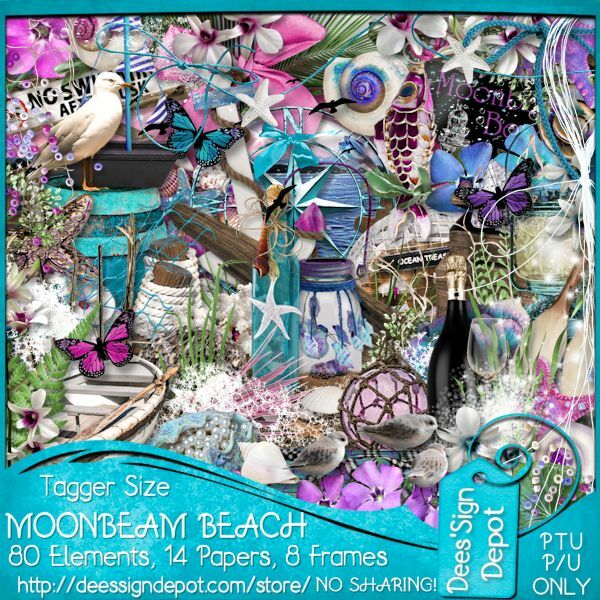 New VeryMany CT Tag featuring Butterflies and Moonbeam Beach, scrap kit by Dees'Sign Depot. New VeryMany CT Tag featuring the lovely Kathleen tube and Confience, scrap kit by Dees'Sign Depot. 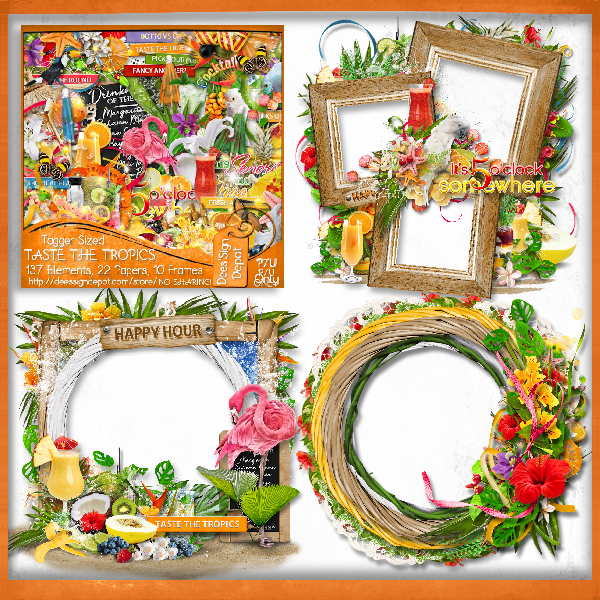 New Alex Prihodko CT animated tag featuring, Glass Of Champanhe and the gorgeous matching scrap kit , Keepsakes, by Dees'Sign Depot.